Curtains play an important role in the overall look and feel of a room. When decorating your home, the last thing you want is for your curtains to be mismatched with the rest of the décor. 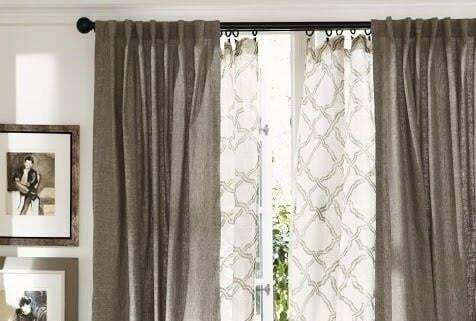 If you can’t find exactly what you’re looking for at the shops, there are a lot of ways that you can jazz up some plain curtains or create your own. 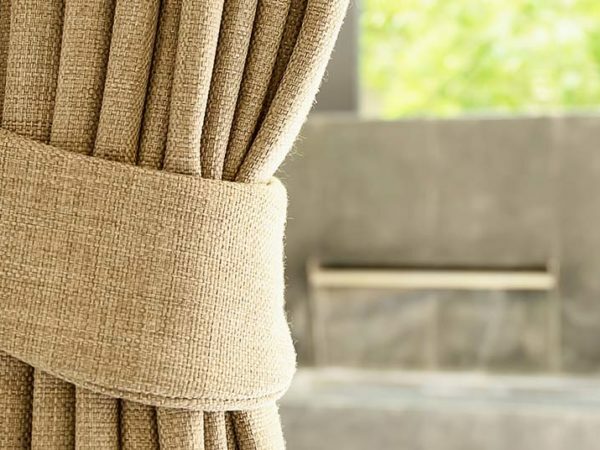 A solid branch from your garden, sanded down and varnished or painted, can make a beautiful and quirky curtain rod for a lightweight tabbed curtain. 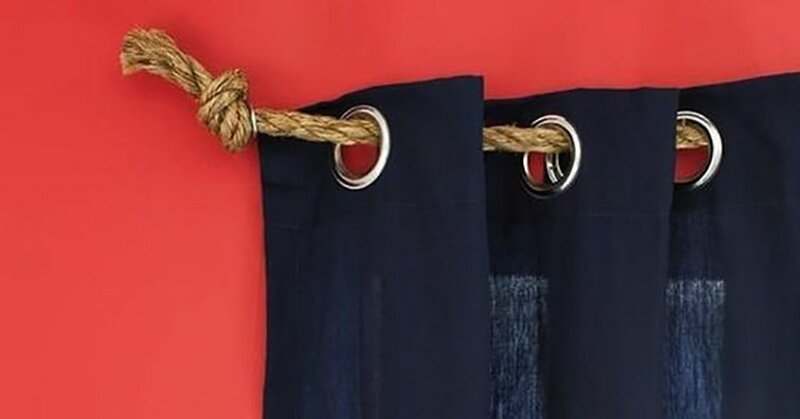 A series of ornate hooks can take the place of a rod for a curtain with ties or hooks. 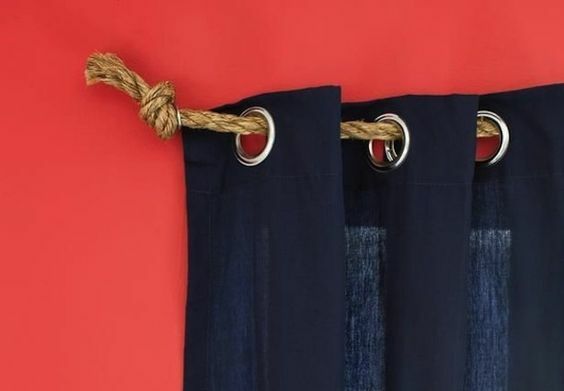 To draw the curtain, use a tie back. Old doorknobs can also be attached to the wall in a row to serve as a “rod”. 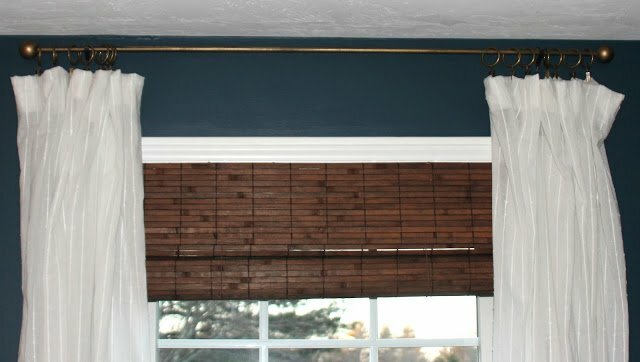 A wooden dowel or PVC pipe, sprayed or painted, can make an effective curtain rod. You can use just about anything that will fit for the finials (end caps), such as Ping-Pong balls. 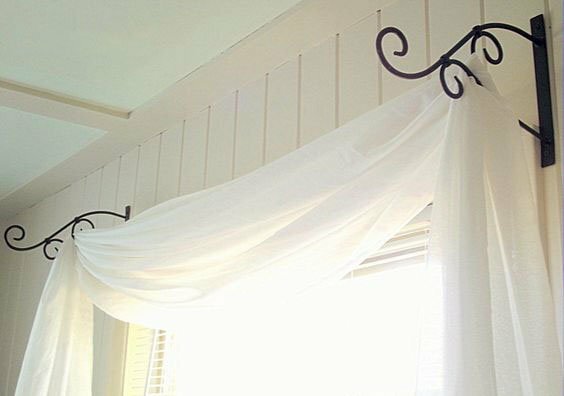 Two plant hangers can be draped with just about any fabric to create no-sew curtains that add a touch of opulence to a room. 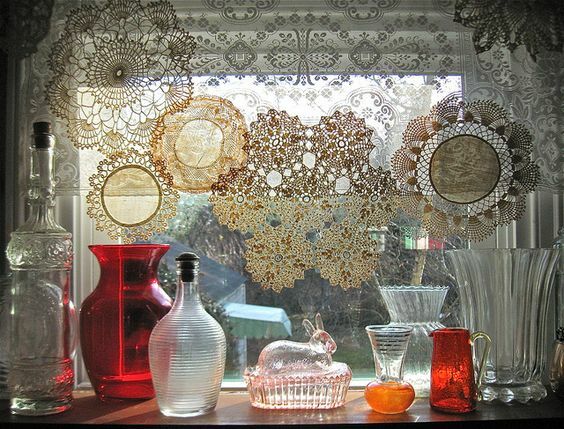 Sewing doilies together makes an unusual alternative to a plain lace curtain. 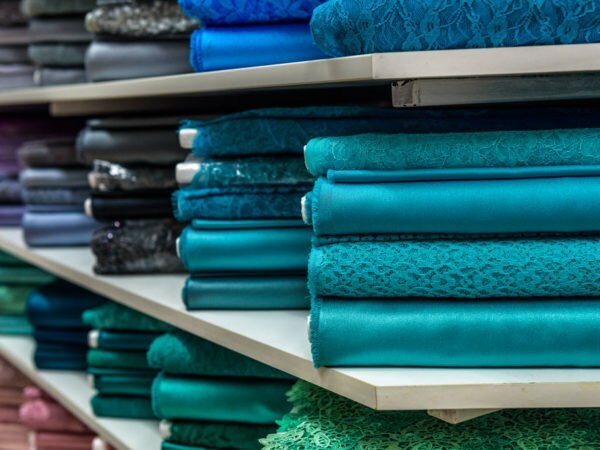 Layering different curtains means you can incorporate different fabrics and colours into the room’s décor. 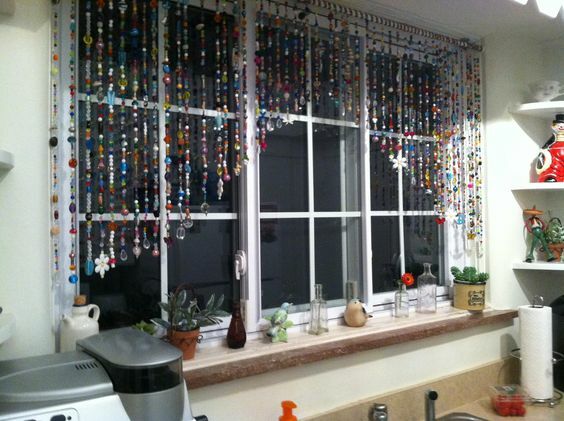 Strings of beads can be used to cover a window or to add some interest to plain curtains. 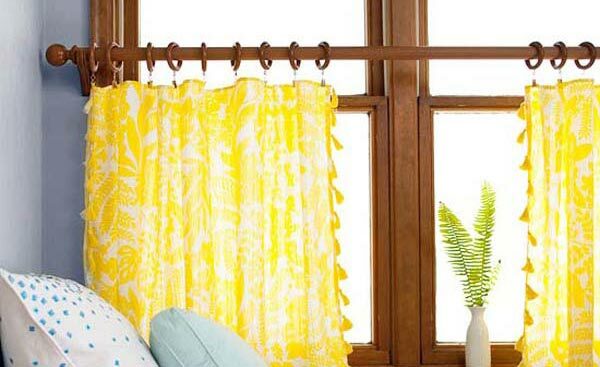 A rope or cord suspended between two eyes or hooks makes a quick, easy and stylish alternative to a curtain rod. 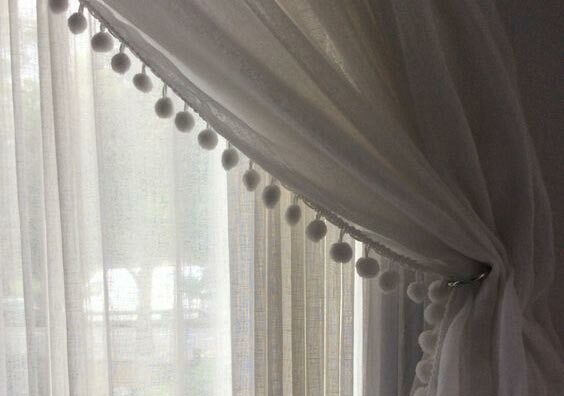 Jazz up plain curtains by adding a trim of lace, ribbon, tassels or even pompoms. 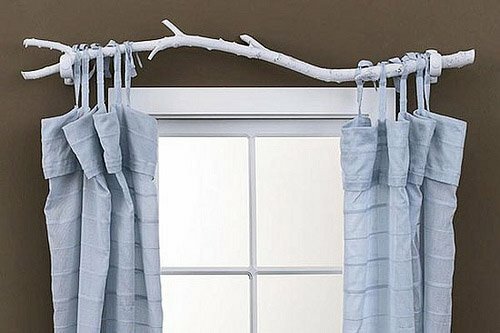 Using clips instead of tabs or tape for your curtains means you can skip the sewing and use just about anything as a curtain. 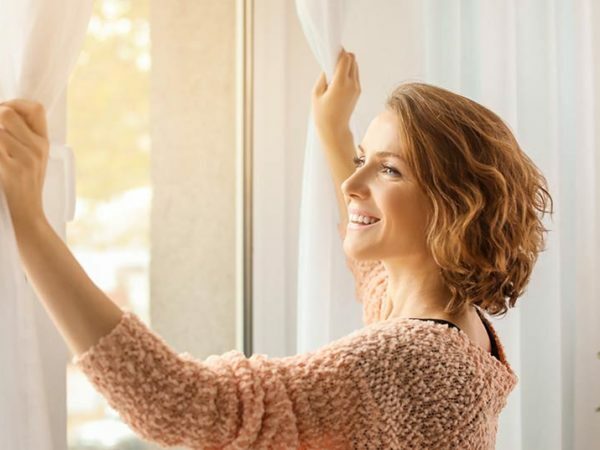 Curtains tend to accumulate dust and pollen from open windows, as well as pet fur, mould and fungal spores. It’s a good idea to vacuum them and to have them properly cleaned at least twice a year. 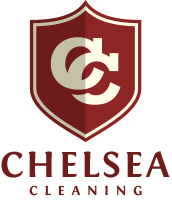 At Chelsea Cleaning, we offer professional but affordable curtain cleaning – and we’ll rehang your curtains. 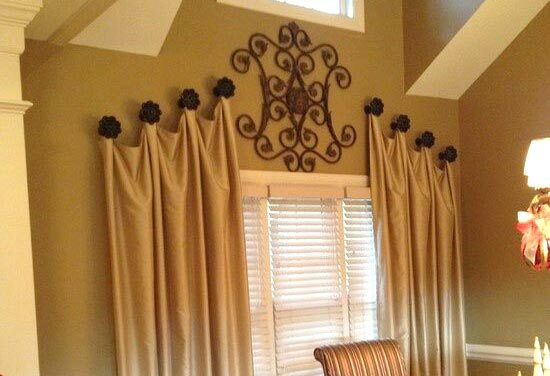 We also offer expert cleaning of ornate pelmets, valances, swags and tails, and cleaning of Roman blinds.